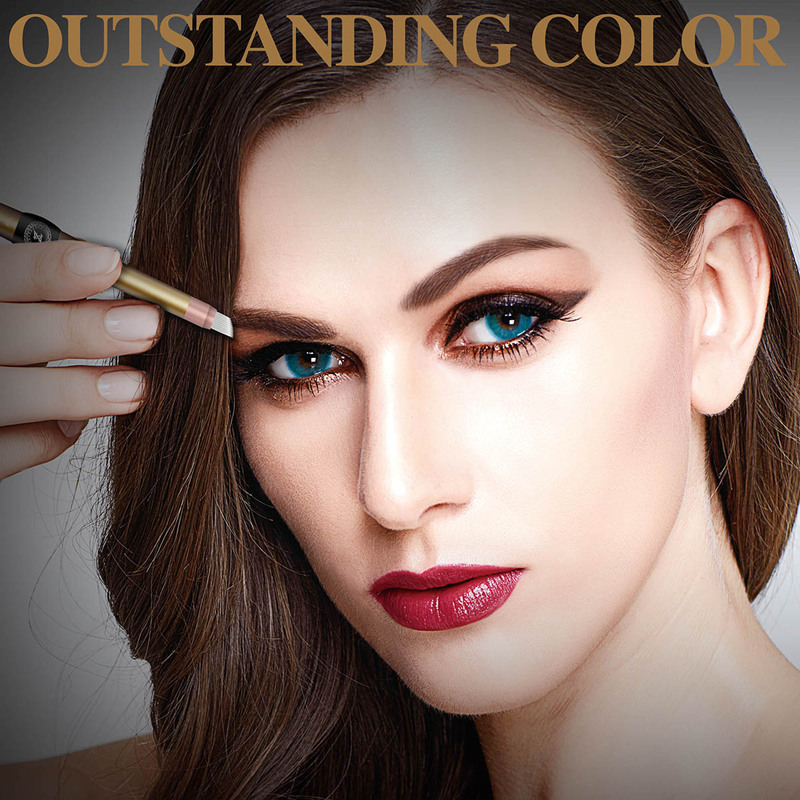 By combining the intrigue design of the handcraft technique, with the makeup looks of the powdered (Ombre) and finally with the permanent result of the machine, 6D Hybrid Technique is the creme de la creme of the Microblading. Truly achieving the result of filled eyebrow makeup looks with intrigue brow lines. The 1 Day Hybrid Class are designed for students with 1-2 years of experience in Microblading who already master either Handcraft or Machine. The One day course will cover quickly the 2 powdered techniques and the 6D Hybrid technique.